In a small bowl, combine the flour, ground flaxseeds, sugar, and baking powder. In a separate bowl, whisk together the melted butter, buttermilk, egg, and vanilla. 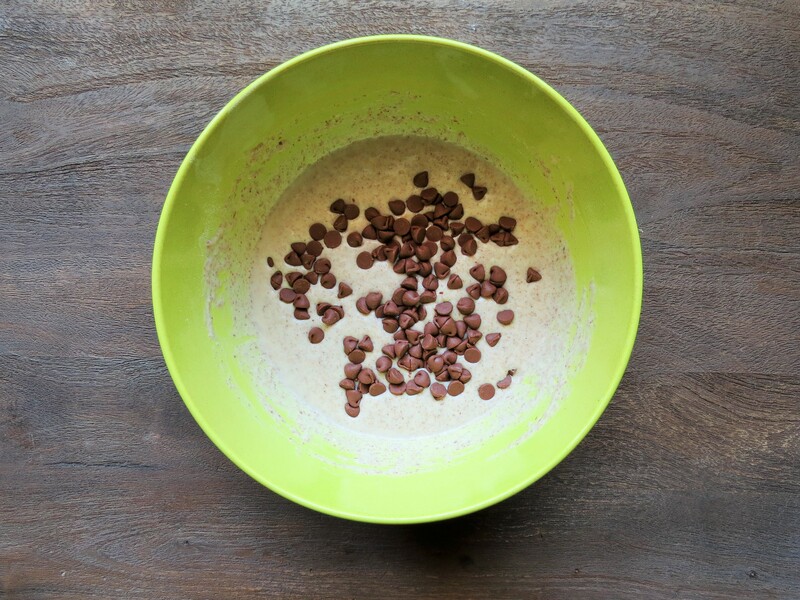 Add the flour mixture to the milk mixture and mix until combined using a wooden spoon, taking care not to overmix. Add your optional ingredients if desired, and then let the batter rest for ten minutes. Using a quarter cup measuring cup, pour the batter onto the preheated pan. Once bubbles form and the edge turns golden, flip the pancake. Cook until the pancake is golden. Repeat Steps 6-8 for the remaining batter. If you do not have buttermilk on hand, a good substitute is 1 cup of milk plus 1 Tbsp. of either lemon juice or vinegar. Combine and let sit for ten minutes before using in your recipe. 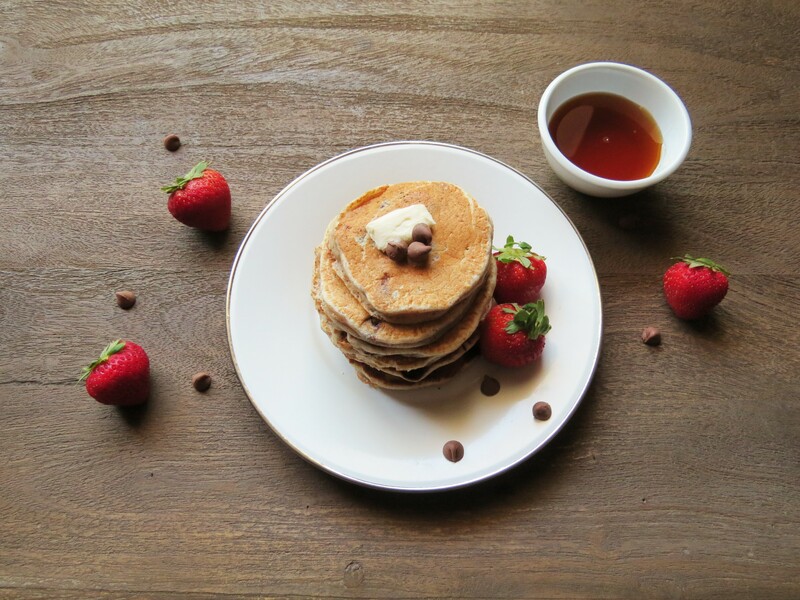 Over-mixing the pancake batter will result in tough and chewy pancakes. Some lumps should remain in the batter. Serve with 100% pure maple syrup or honey and fresh fruit. Flaxseeds are known for their high Omega-3 fatty acid content, but they are also an excellent source of fibre and other nutrients. Studies show that eating a diet consisting of flaxseeds reduces the risk of heart disease, diabetes, and certain types of cancers. 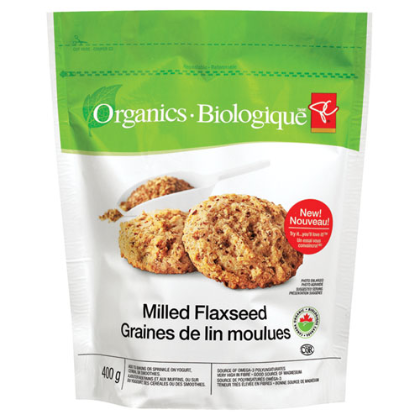 These ground flaxseeds can be used in baking, sprinkled on top of yogurt or cereals, and even blended into smoothies!